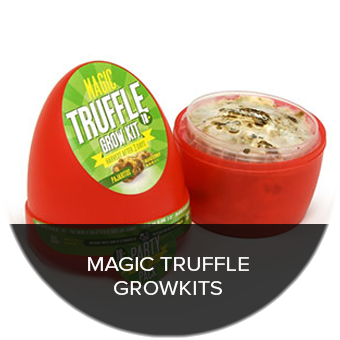 Trufflemagic - Fresh Truffles & Grow Kits My mushroom growkit lost some spores, what now? 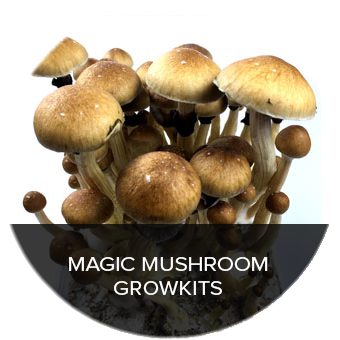 FAQ / My mushroom growkit lost some spores, what now? 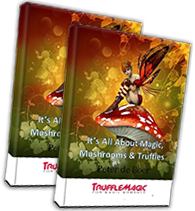 Your mushrooms and the mycelium are covered with a black/purple powder. This means your shrooms have sprouted some spores. In this case, you’re harvest was a little too late. This happens to the best of us, but what now? 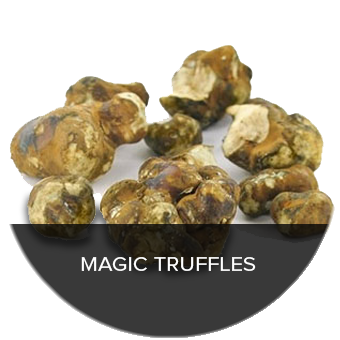 Are my magic mushrooms still edible? Yes, you may still eat them. They may have lost a little potency during the proces, but usually not that much..
Is my kit still okay? Can I go for another flush? Your growkit is contaminated with spores. The spores and mycelium work against each other. The spores will look for a place to germinate. In nature, this can take upto a year. The mycelium in the box is disabled by the spores and won’t produce anymore shrooms. You can only get another flush on the spots that are free of spores.